Chevyland, Crime Stoppers of Caddo and Bossier and a host of other supports will be holding this event on Saturday, November 19 in appreciation of our local police, fire, emergency medical and military personnel. A complimentary lunch will be provided to all first responders with department ID. A custom AR-15 from Shreveport tactical will also be raffled off at the event with proceeds benefiting Crime Stoppers. 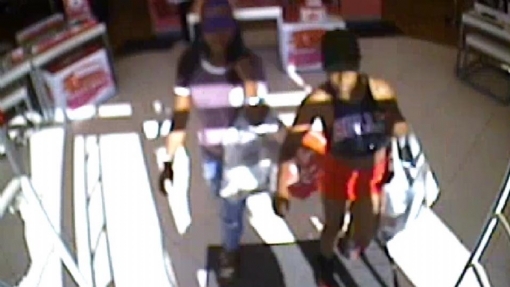 On 10-10-16, an unknown black female was observed on video surveillance taking the victim`s wallet inside of a local store in Bossier City. A short time later, an unidentified black male wearing a Burger King uniform was observed on video surveillance at another local store purchasing an Xbox One video game system with the victim`s credit card. Both subjects were seen getting out of a small white or silver colored 4 door passenger car. Anyone with information regarding the identity and/or whereabouts of these subjects is urged to call Bossier Crime Stoppers at 318-424-4100. Callers can remain anonymous and may be eligible for a cash reward. "Like" and view our Facebook page by clicking here for updates on this incident and more. Detectives with the Bossier City Property Crimes division are requesting the public`s assistance in this theft case. 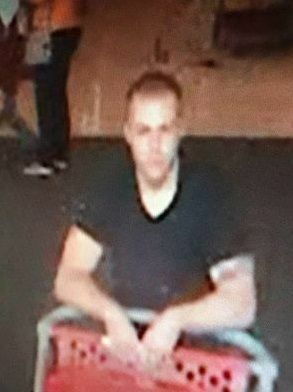 On August 23rd 2016, a white male subject with a tattoo on his left bicep wearing a black T-shirt and khaki shorts entered the Home Depot in Bossier City and stole various pieces of merchandise from the business. 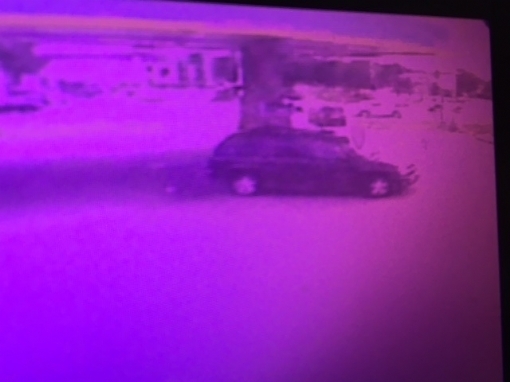 The subject was later observed leaving the area in a light blue colored passenger vehicle. Anyone with information regarding the identity and/or whereabouts of this subject is urged to call Bossier Crime Stoppers at 318-424-4100. Callers can remain anonymous and may be eligible for a cash reward. Detectives with the Bossier Financial Crimes Task Force need help with identifying these suspects. 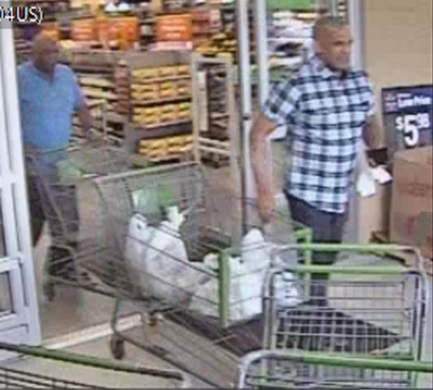 On 9-18-2016, these two men entered the Walmart on Airline Drive in Bossier City and purchased over $800.00 in merchandise using a victim`s stolen credit card number. 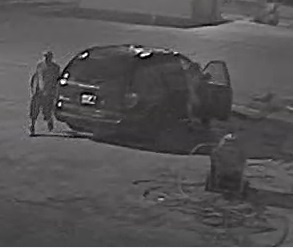 On 09/08/2016 at approximately 02:59 hours, two unknown suspects driving what appears to be a Dodge Caravan broke into 4814 Shed Road (Master Pumps), and removed a green colored Bayou Blaster power washer (valued at $3500.00) from the property. 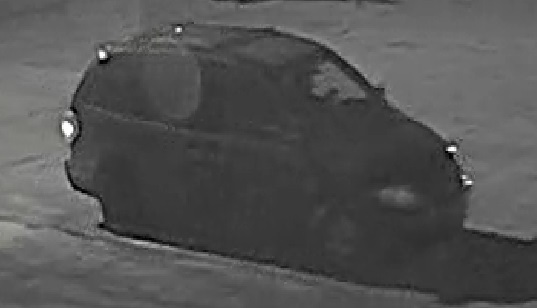 The suspect vehicle`s rear passenger side tail light appears to be broken, and the vehicle`s rear passenger side tire appears to be missing a hubcap. 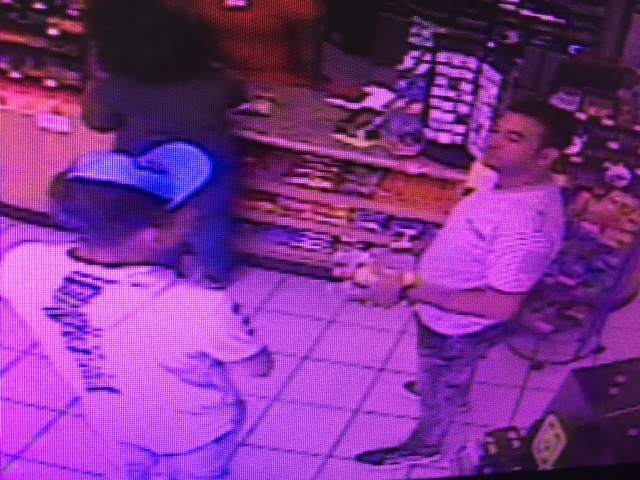 The two suspects appear to be a male and a female. Anyone with information regarding this case is urged to call Bossier Crime Stoppers at 318-424-4100. Callers can remain anonymous and may be eligible for a cash reward. 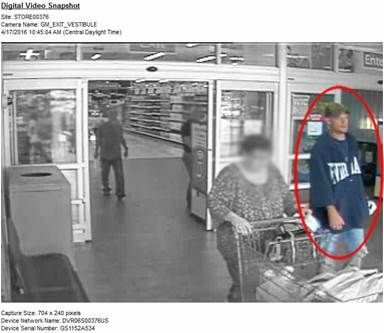 Detectives with the Bossier Financial Crimes Task Force are asking for the public`s assistance with identifying of any of the following subjects. 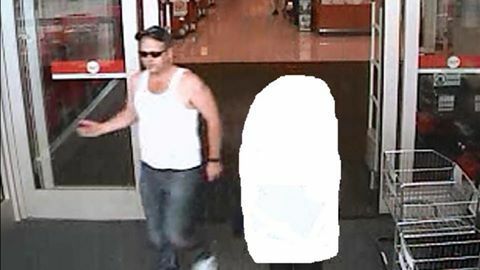 They are wanted in connection with a string of credit card fraud cases. They were seen driving a dark colored Chevrolet trailblazer. 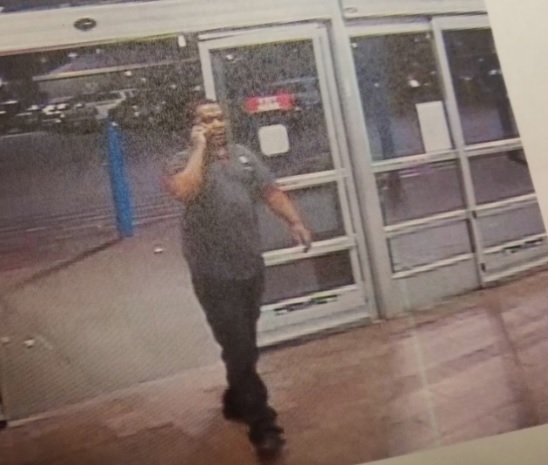 Detectives with the Bossier City Police Department Property Crimes division are requesting the public`s assistance in identifying this suspect. On September 20th 2016 at 1640 hours, three black female subjects entered the Ulta Beauty supply store located at 2745 Beene Blvd. in Bossier City and stole a large amount of merchandise from the business. 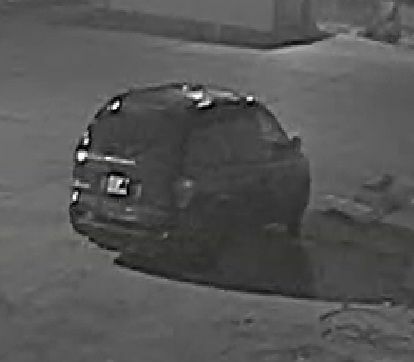 The subjects then left the area in an unidentified vehicle. 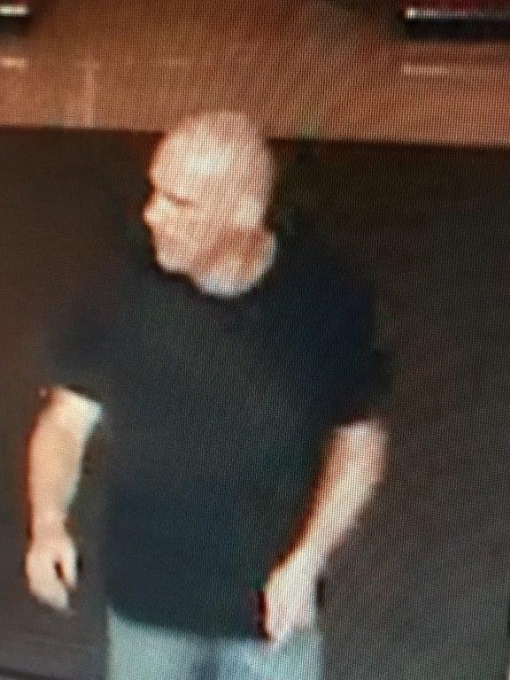 On September 12th 2016 at 1540 hours, this white male subject wearing a black ball cap and a plaid shirt entered the Target in Bossier City and stole merchandise from the business. The subject was observed leaving the business in a white colored pickup truck. On 08-16-2016, this unknown white male entered Target, located at 2735 Beene Boulevard in Bossier City. The subject went to the electronics department of the store and got an Aspire Laptop (valued at $299.99) off of the shelf. 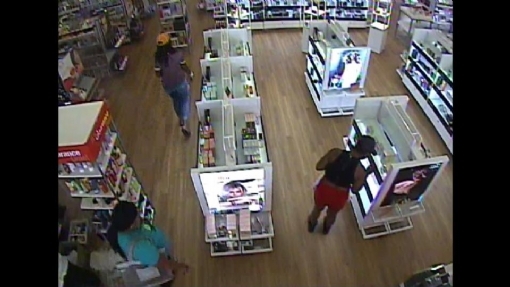 The suspect then opened the sealed box, removed the laptop from it, concealed the laptop on his person, and left the store without paying for the laptop. 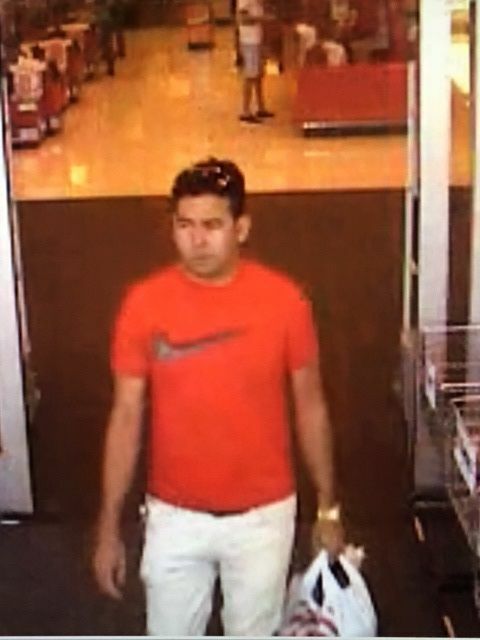 On 08-23-2016 and 08-24-2016, this unknown white male entered Target located at 2735 Beene Boulevard in Bossier City and stole three Fit Bit watches (valued at a total of $529.00) from the store. The thefts were later observed on the business’ video surveillance system. 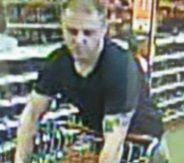 Bossier City police are investigating an armed robbery that occurred on 9-6-16 at the Family Dollar Store in the 2300 block of Barksdale Boulevard. 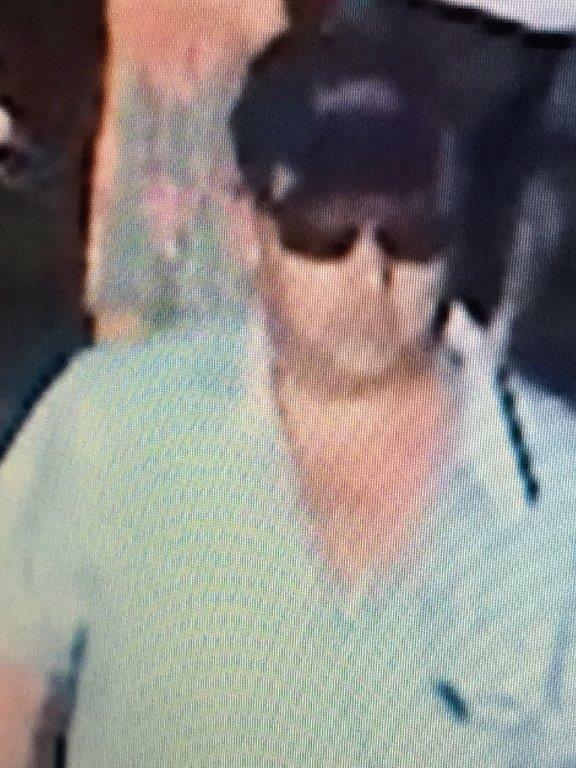 The incident happened at approximately 9:15 p.m. when the suspect entered the store armed with a handgun and demanded money from out of a cash register. The suspect got an undisclosed amount of money from the business and fled the scene. There were no reported injuries. Witnesses describe the suspect as a black male who was wearing a black hoodie with his face partially covered. 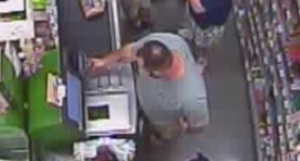 He was also wearing khaki or olive colored pants and red shoes. 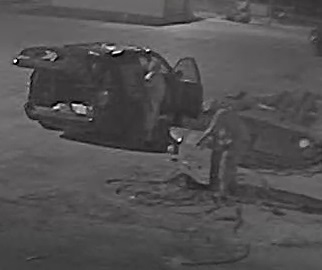 Anyone who has information about this crime is asked to call Bossier Crime Stoppers at (318) 424-4100. Detectives with the Bossier Sheriff’s Office are hoping someone will recognize these car burglars in surveillance video released today, showing the thieves roaming a South Bossier neighborhood checking for unlocked cars and stealing anything in site. ?Bossier detectives have been working to solve vehicle burglary cases that occurred on Aug. 19 and Aug. 23 in homes near the intersection of Caplis-Sligo Road and Sligo Road. 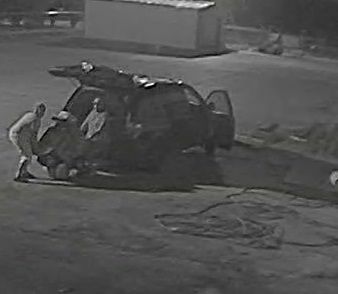 Surveillance video obtained from one of the homes in ...the area shows two unidentified suspects pulling on door handles at nighttime, attempting to gain access inside the vehicle. 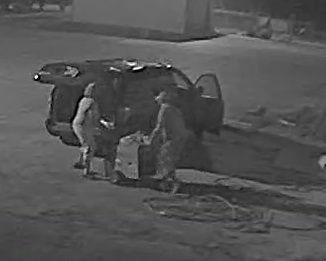 Detectives believe these are the same suspects responsible for other burglaries in the area, and they need the public’s help in identifying the culprits. 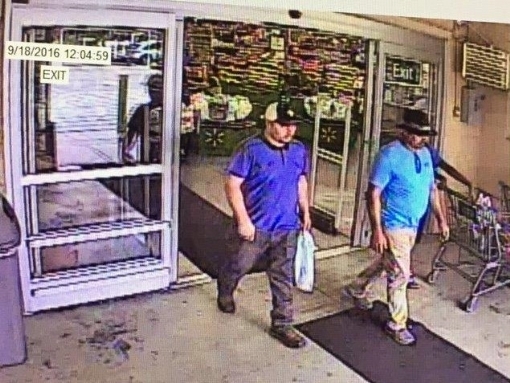 ?If anyone has any information about the identity of these suspects or has more information about these crimes, please contact Bossier Crime Stoppers with your anonymous tip at (318) 424-4100, or contact Detective D. McKay with the Bossier Parish Sheriff`s office at 318-965-2203. 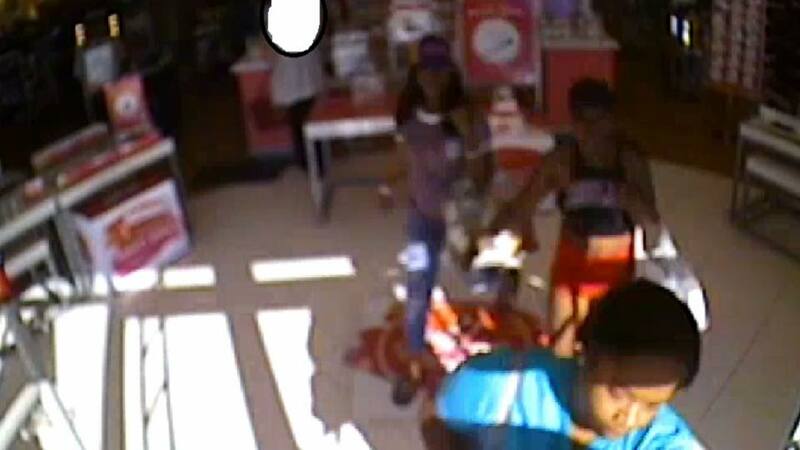 Detectives with the Bossier Financial Crimes Task Force need help in identifying these suspects. 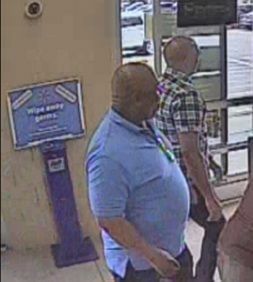 Detectives with the Bossier Financial Crimes Task Force need the public’s help identifying the two men shown in these photos. 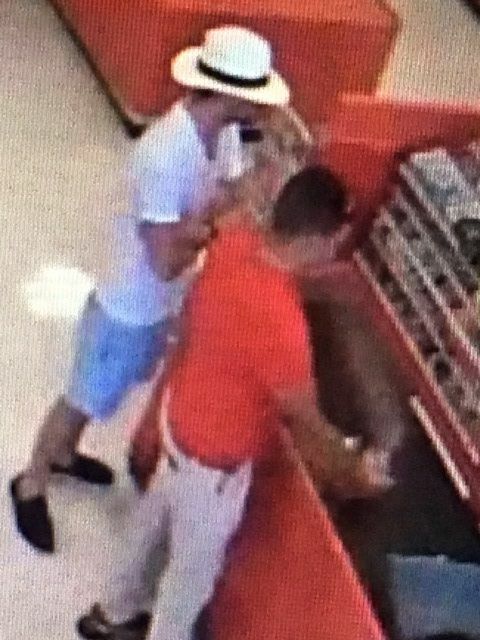 Detectives have received multiple reports involving these men using stolen credit card numbers in the Bossier/Shreveport area. The incidents have a dollar amount in the thousands of dollars. 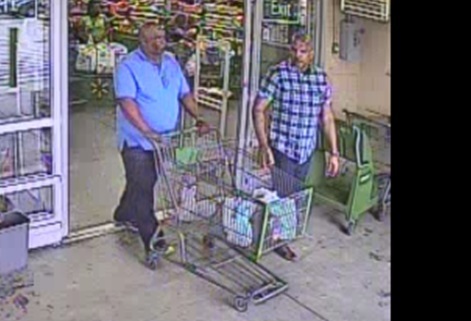 It is unknown how these men are obtaining these credit card numbers and it is imperative that these men are captured. Anyone with information is urged to call the Bossier Crime Stoppers at 318-424-4100. 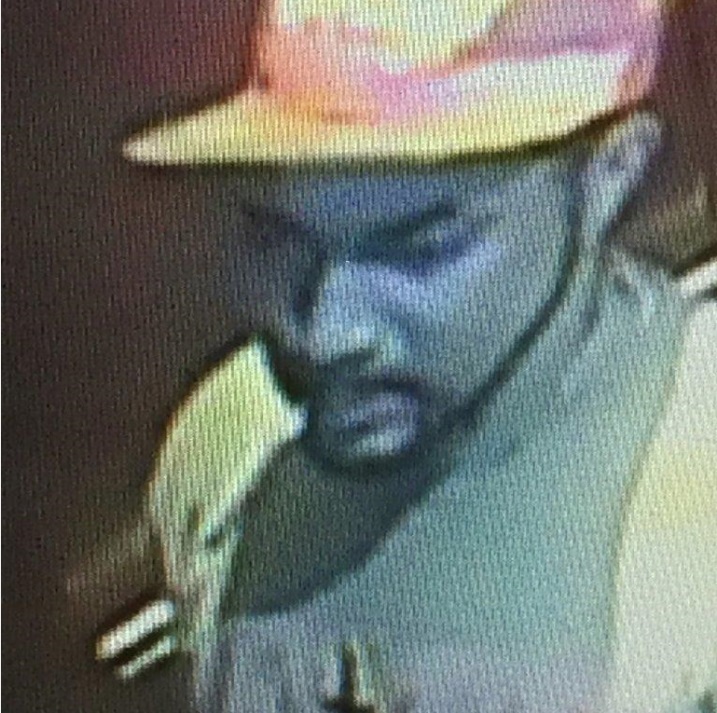 On 07-06-2016, an unknown black male went to the BoomTown Casino located at 300 Riverside Drive in Bossier City and broke into the victim`s vehicle and stole items. 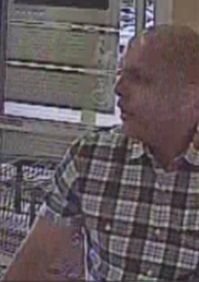 The suspect later used the victim`s stolen credit cards without consent. 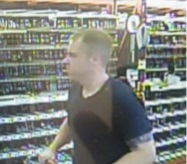 If anyone knows this person please contact Crime Stoppers at (318) 424-4100. 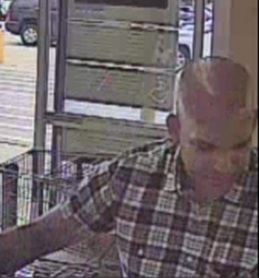 Detectives with the Bossier Financial Crimes Task Force need help in identifying this suspect. 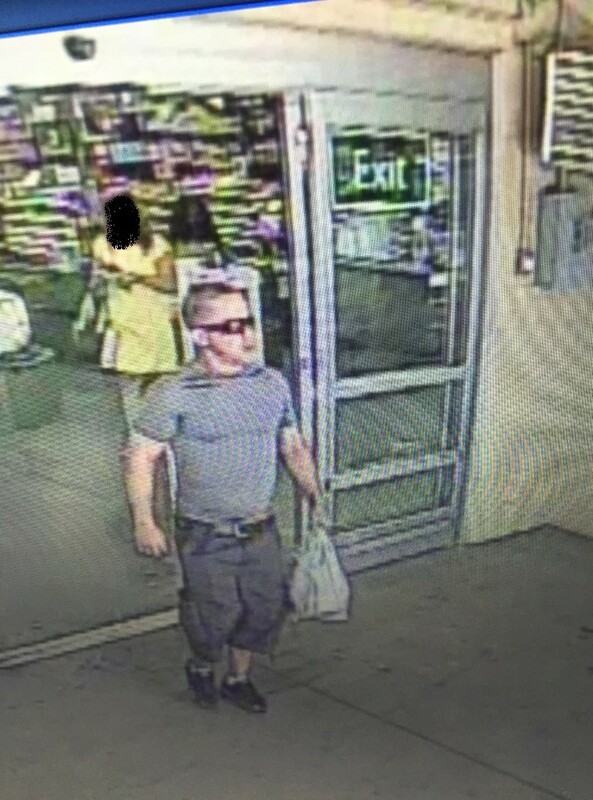 Bossier City Detectives with the Financial Crimes Task Force need the public’s help identifying the man pictured in the photo. 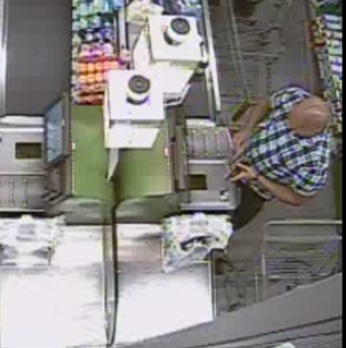 The subject is wanted in questioning in reference to stolen credit cards. 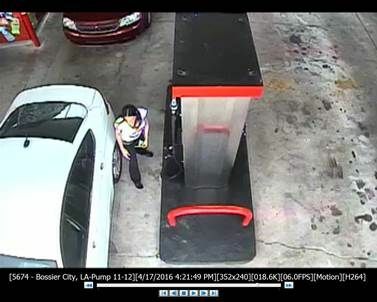 Anyone with information identifying this supect is urged to contact the Bossier Crime Stoppers at 318-424-4100. On 06-25-2016, 07-12-2016, and 07-23-2016, an unknown white male entered Target (located at 2735 Beene Boulevard in Bossier City, and stole Laptops and Nest learning thermostats. 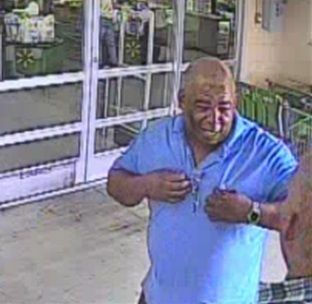 Anyone with information identifying this suspect is urged to contact the Bossier Crime Stoppers at (318) 424-4100. Bossier Sheriff Detectives need your help in locating this ring that was stolen around March 30, 2016 from the Bay Ridge subdivision in Benton, LA. If you have any information about this ring please call Bossier Crimestoppers at 424-4100.